Facebook had already dished out $1 billion to buy photo sharing social network Instagram, the company was hoping to make an even bigger offer for photo service Snapchat. 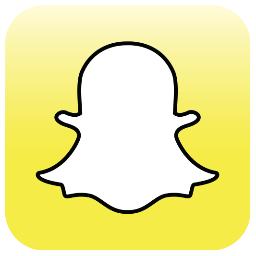 Facebook was prepared to offer around $3 billion to purchase Snapchat, but was turned down by Snapchat’s founders. Snapchat has managed to capture the attention of tweens and teens, a crowd that's tiring of Facebook. The app is also estimated to be used by 9 percent of adult cell phone owners in the US, according to research conducted by Pew. A $3 billion offer for a revenue-less app hints at Facebook's desperation to buy the love of the Internet's youngest users. According to WSJ’s sources, Snapchat founder and CEO Evan Spiegel won’t seriously consider any acquisition offer until at least next year.